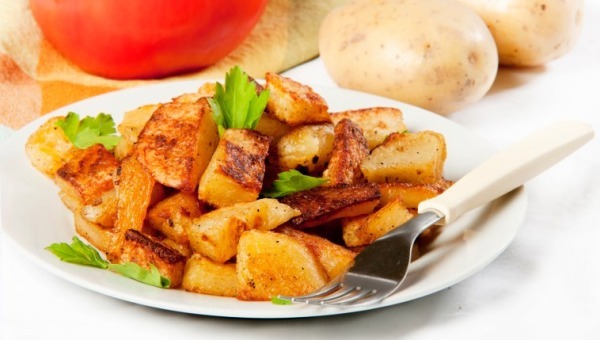 Potatoes are the favorite food of many. Yes, a food. Because they are so versatile, you could have them with anything and the food would instantly become more appealing. If you are a potato lover like we are, you would be happily suprised with the variety of things you could make out of potatoes! A crispy potato snack to add fun to your evenings. 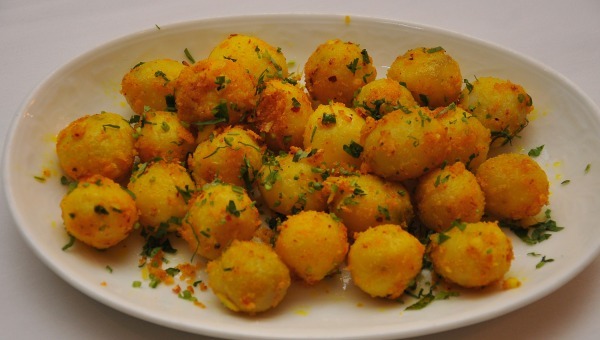 A simple yet tasty idea for your potatoes is to fry them and toss with tamarind and other sorts of tasty sauces chaat style and enjoy! 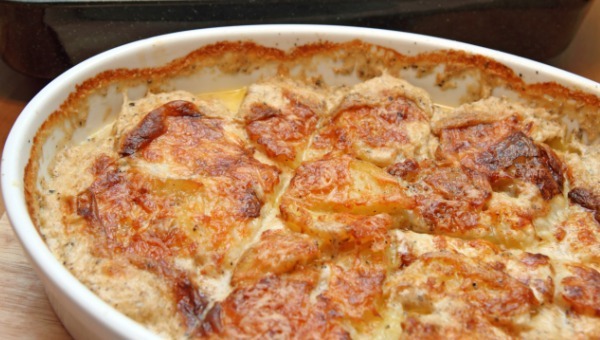 If you are a worshiper of cheese and garlic, a little western taste, you would love this cheese layered thinly sliced potato dish with garlic, baked brown. Fries are always in! 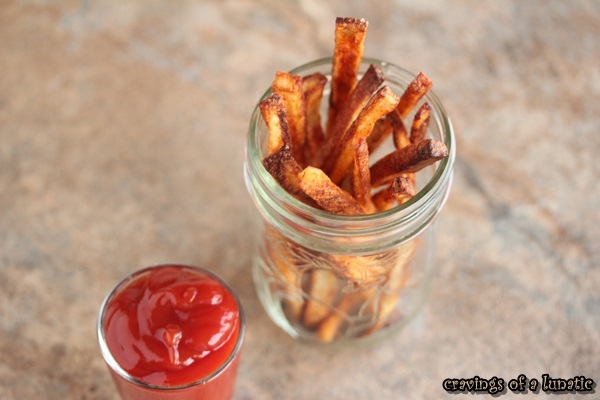 If you can’t think of anything else, potatoes can always be put to good use by making fries with flavors and tastes. 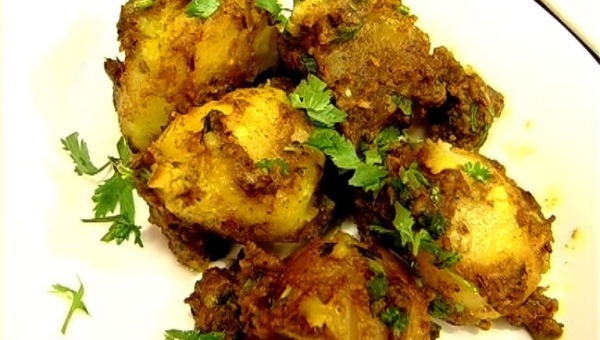 A typical Indian recipe to relish your taste buds. Easy to make and easier to finish off! If you are a minimalist or just not in mood for something too chatpata, you can try this Swedish dish with a little twist of your own. You could use your own add-ons to the simple old recipe. 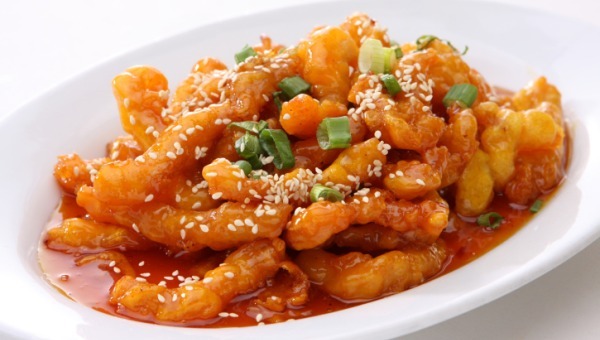 If you are a fan of sweet and sour, you would definitely enjoy a flavored feast of potatoes. They are easy to make and a savior if you have surprise guests over.